Camila Cabello has left the Fifth Harmony band. The group officially announced it on its Twitter handle. The release is present below in a picture. The remaining group members Ally, Normani, Dinah, and Lauren signed a message and posted the same on social media. The rest of the four members of the team Ally Brooke, Normani Kordei, Dinah Jane Hanse, and Lauren Jauregui will continue it as a foursome. On this past December 9, the group had announced to release a new album as told during the iHeartRadio Jingle Ball tour which took place in New York City (NYC). Kordei told Elvis Duran that 2017 (next year) is going to be awesome with popping while Jane Hansen said the third album would be released soon. Also, they were excited about it. The group was formed in the season 2 of The X Factor USA in 2012. Then, the band released its first two albums in 2015. It started with Reflection which released in January. Reflection had “Worth It” which became their first Top 20 hit on the Billboard Hot 100 chart last year. They surpassed the milestone with “Work From Home” featuring Ty Dolla $ign. The lead single to sophomore LP 7/27 reached number 4 on the Hot 100. The 7/27 album made the group 5H to take on their first international tour in 2016. Cabello had given hints as if she was preparing herself to give solo performances. Earlier, she had collaborated with Shawn Mendes for a duet “I Know What You Did Last Summer.” It reached in the Top 20 by the last of 2015. After that, she performed “Bad Things” with Machine Gun Kelly. It worked even better and peaked at number 10 on the Hot 100 as of last week. 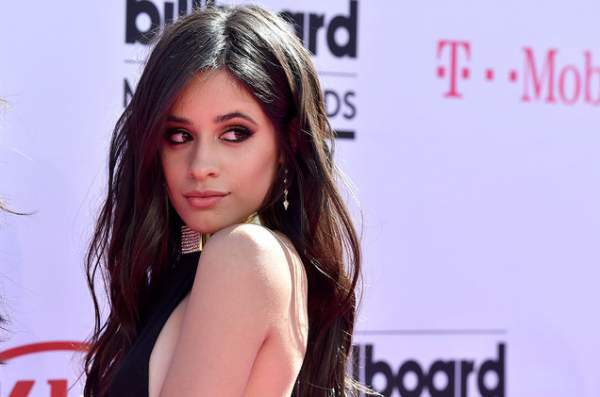 Along with Camila Cabello, other members had also expressed interest in solo careers, but along with it, 5th Harmony had said that a breakup or member departure is not imminent. Jauregui also released a song in collaboration with pop duo Marian Hill this month only. However, insiders have said that tensions between Cabello and other members had been rotting for a long time now. A source revealed that the split concluded her contractual obligations to the group. She officially took an exit on December 18. Many have reached out to the representative of Cabello, but no comments have been made so far.